Meet Stacie! She’s a celebrity trainer, the co-founder and CEO of Tiger Athletics, a fashion expert, mother of two, and to top it all off was recently named America’s “Next Fitness Star” by Women’s Health Magazine. 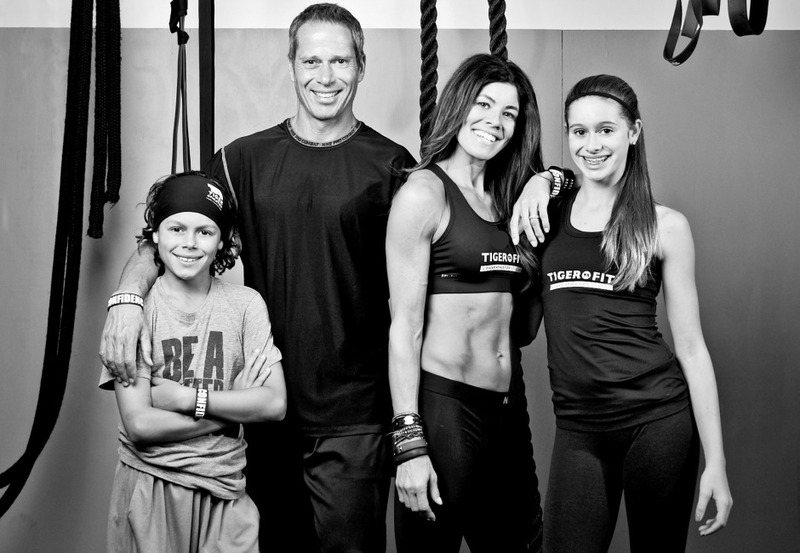 Stacie’s passion for health and fitness began in childhood. In high school she excelled as a three-sport varsity athlete, and has since channeled that love of sports into a successful career. In her time away from work Stacie continues to embrace an active, athletic lifestyle, training for and competing in adventure races, cross-fit challenges, and races ranging from 5 and 10Ks to half marathons and urbanathalons.